I bought all my equipment from Petsmart. 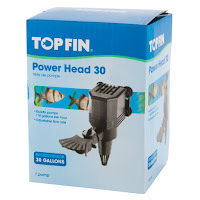 This aquarium comes with a filter, hood, LED hoodlight, and tape temperature thermometer. 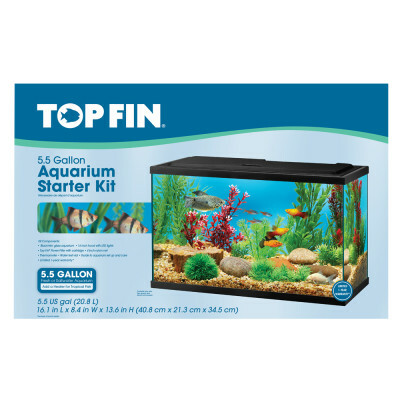 This starter kit is a very nice set-up but I don't they they sell them anymore. A smaller aquarium helps make managing the temperature a bit easier and it takes up less space. I am currently using tape to hold up the LED because I got rid of the hood. 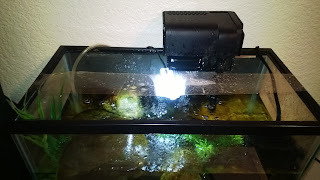 Getting rid of the hood helps keep the temperature lower due higher evaporation levels.I've taken out the filter sponge so that if a bugs gets sucked into the filter they won't get stuck. 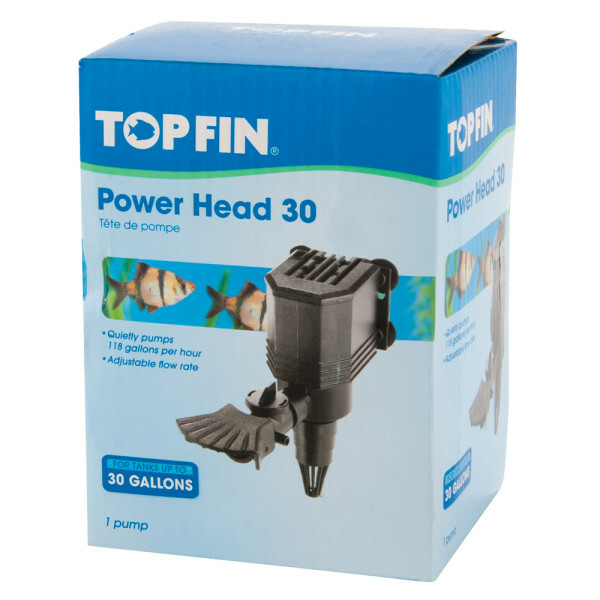 The power head helps circulate the water and replicates a fast moving stream. Both the caddis and the mayflies seem to congregation at the head of the pump which tells me they like it. 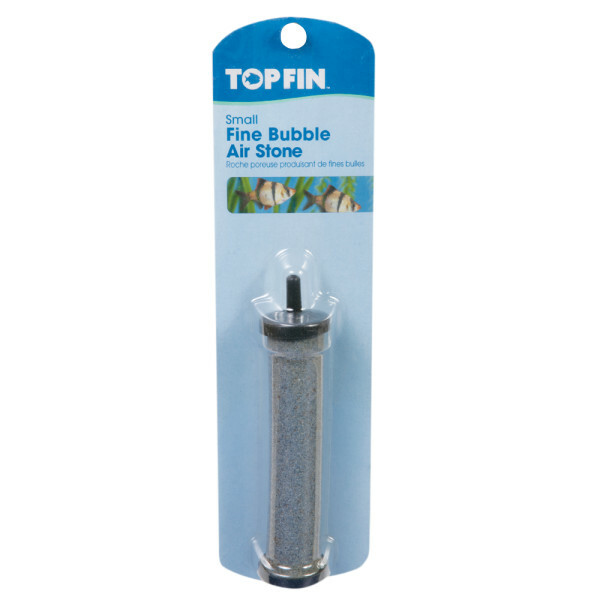 The airstone helps generate extra oxygen for the tank. 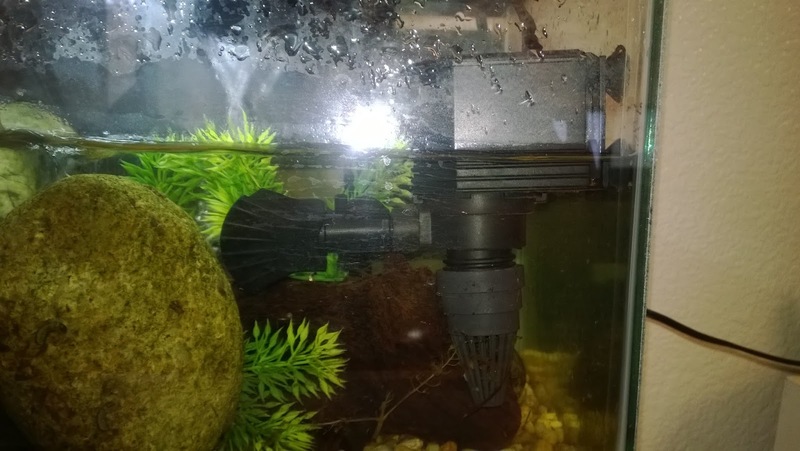 To try to get the best effect, I place my airstone across the tank. The bugs, especially the mayflies, like to hang around this as well. 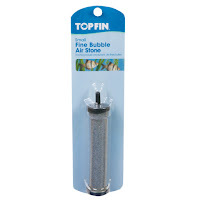 *You need to buy an aquarium pump and airline tubing in order to run an air stone. 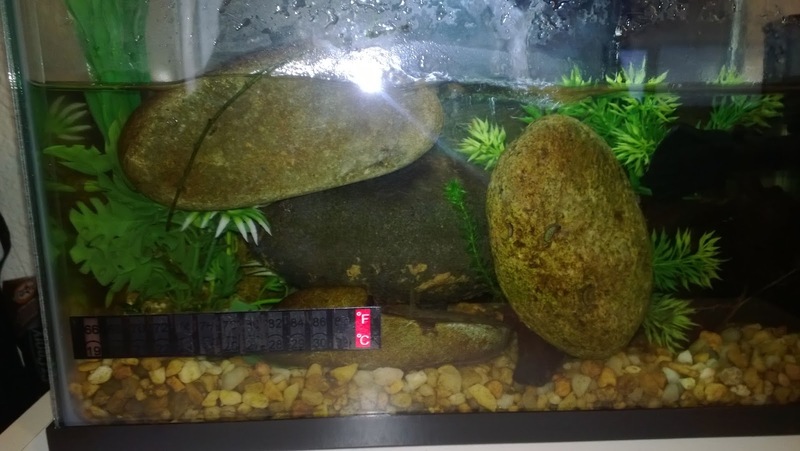 A tank full of rocks isn't very fun to look at. Add a few plastic plants and some driftwood to your aquarium to make it more aesthetically pleasing. Using sticks and other objects from the stream you collected your insects is also a great idea. Extra information about starting an aquarium and aquatic insects. 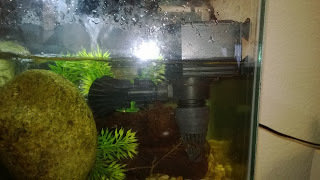 I try to keep the water temperature as low as I can by throwing in a frozen water bottle in the tank from time to time. As long as the water is below room temperature (75° F) you'll be fine. 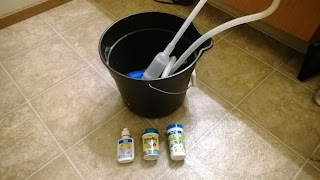 I like to change about 20% of the water out each week just to be it safe. Not having a hood risks the chance of bugs flying around the house, therefore you will need a cat, frog, bird, spider, or lizard to keep the bugs away from the old lady. Or you can buy a mesh hood. I like to leave the aquarium half full for a waterfall effect which adds both oxygen and movement. This set-up is pretty loud but if you like the sound of water it's quite nice. If you don't do loud noises then adding more water will make the tank quieter. The pumps aren't too loud but are noticeable. Great write up! Thanks. I have everything but the power head. I think I'm going to try it. Will collect some bugs next time I'm at the Yuba. Would love to be able to observe the bugs under water. Would be great for coming up with fly patterns. The bugs are a lot easier to take care of than fish. Plus they are also more fun and interesting to watch. 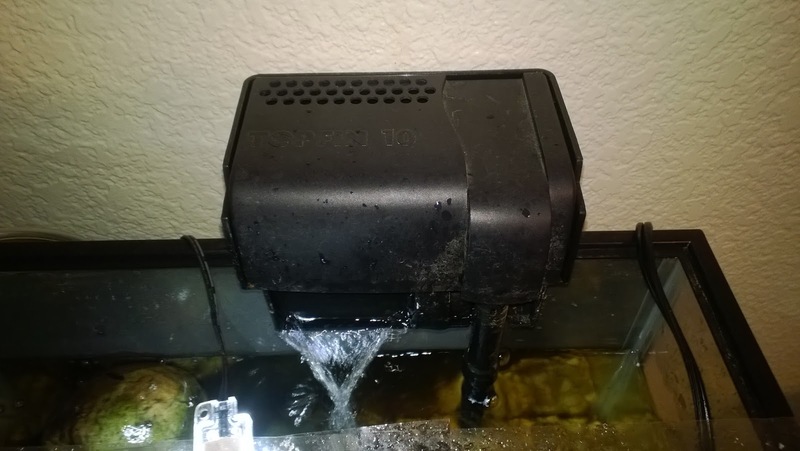 Good luck with your aquarium!